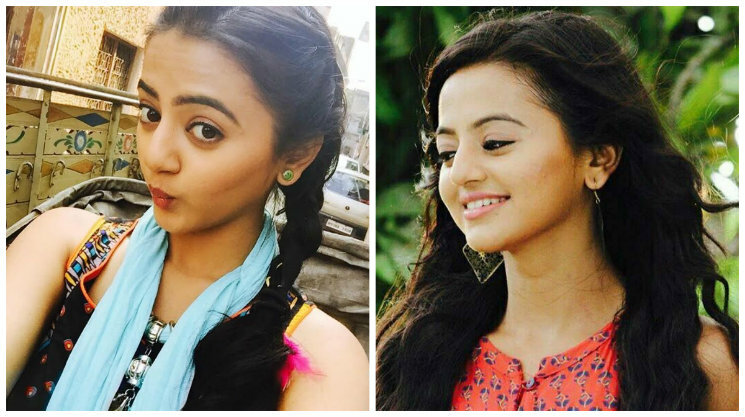 #Stylebuzz: Helly Shah ‘LOVED’ this; So will you!!! Helly Shah was last seen in the television’s most liked show Swaragini. Recently, she was spotted at the coveted Lakme Fashion Week Summer/Resort 2017 in a beautiful green suit. Also, lately, the speculations are rife, of Helly playing the lead in Colors popular drama Devanshi. What is your current Style Mantra ? When in doubt wear black!! My Stilettos and my Cuteness ..! How will you spice up a boring look? What are the Prints that you prefer for your outfits? If you could rob or raid a store, which one will it be?